So anybody know of this movie? It’s called Harry and the Hendersons and it contains this bearded creature named Harry who reminds me of someone that I know. Check the clip! Isn’t that funny. Harry is funny, especially since he looks like that one guy. I just laugh whenever I think of Him. 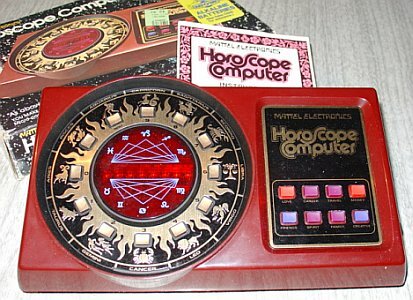 Blog post 15: Who remembers having one of these things? You must of had one when you were young right? Ah, there is a point where you sit back and realize life is good. I mean looked at me, I’m sitting around having the hottest blog in the universe, I’m posting super much and getting mad props in the forum, I’m even going to appear on an animated TV show! Which people you know appear on a TV show, me! I have it all, I have everything. I keep on posting and saying my stuff and life is good compare your lives to mine and then kill yourself. I just got myself an iPhone! Yup. Ditched that stupid BlackBerry and got myself a super new iPhone 4S. it’s really cool, here’s a pic of it. I have yet to play around with it fully but I love the touch screen and the super high-pixel retina screen, this phone will be my godsend. Apple has done it again!